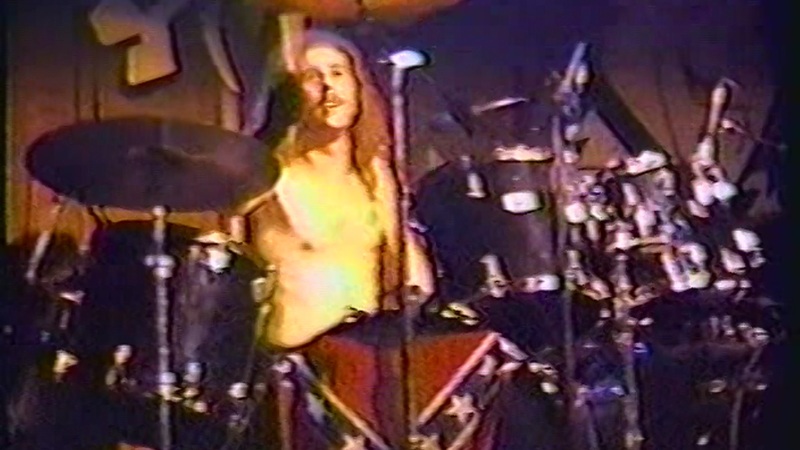 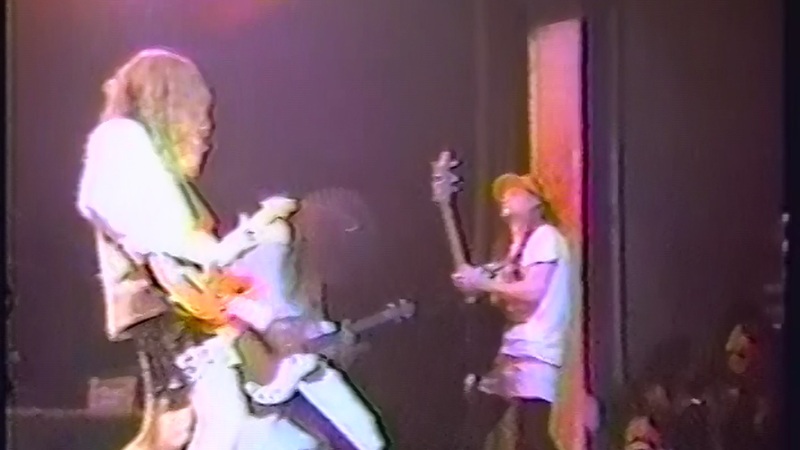 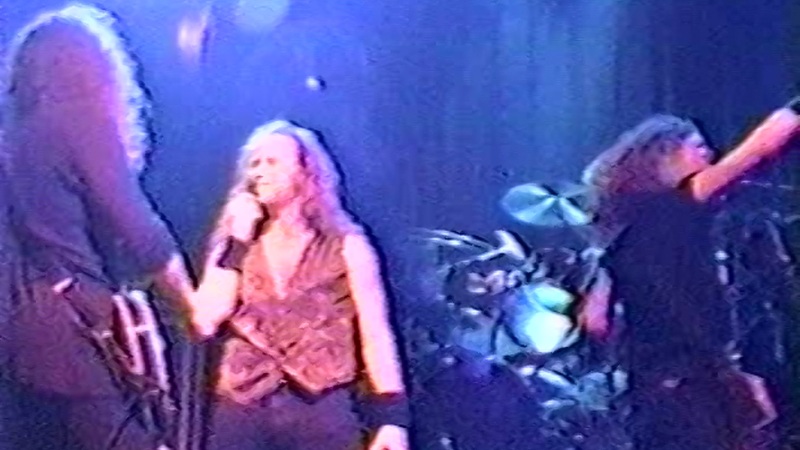 Metallica as Penile Warts, Members of Heathen and Metallica performing a benefit for Death Angel's drummer Andy Galeon. 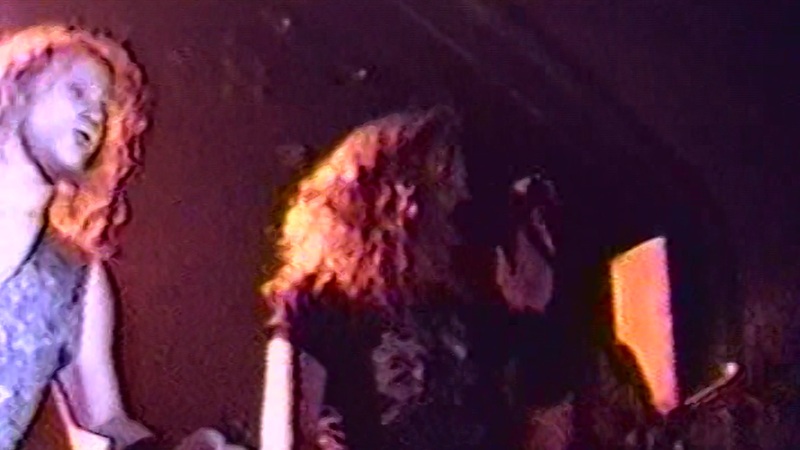 They were filmed at the benefit show for Death Angles guys who had a really nasty accident just a few days before. 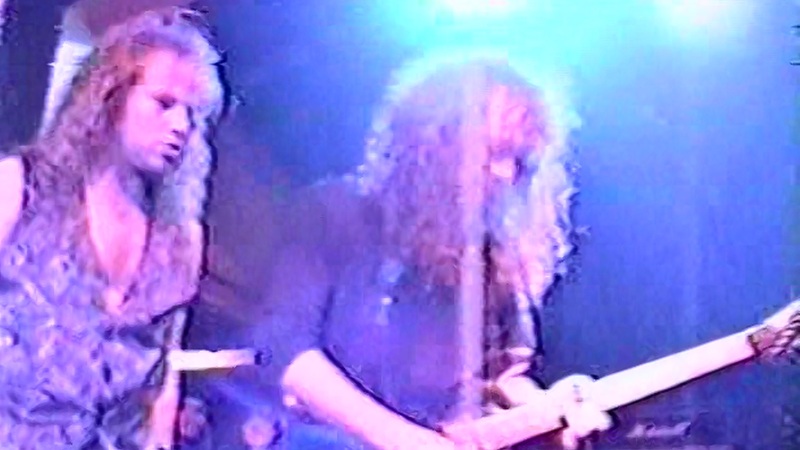 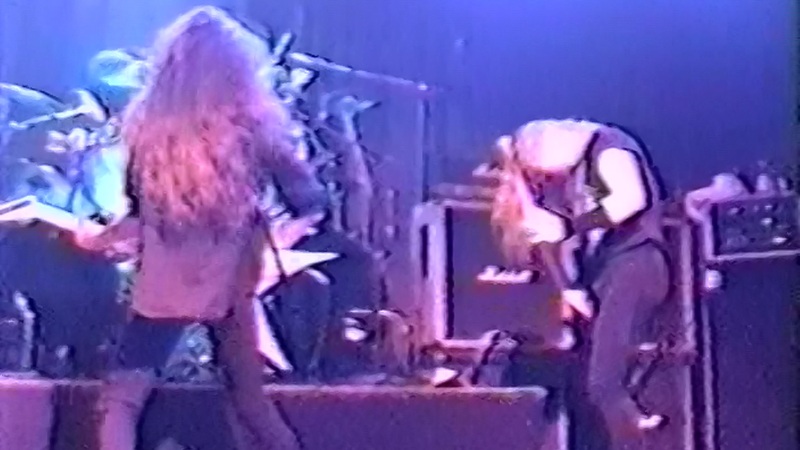 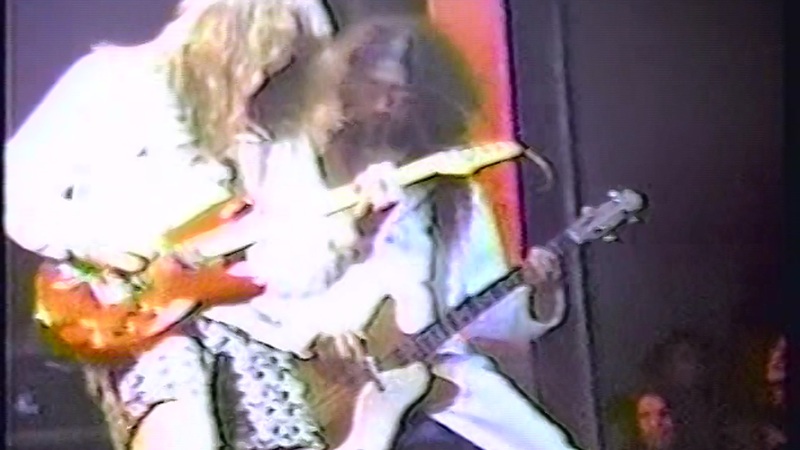 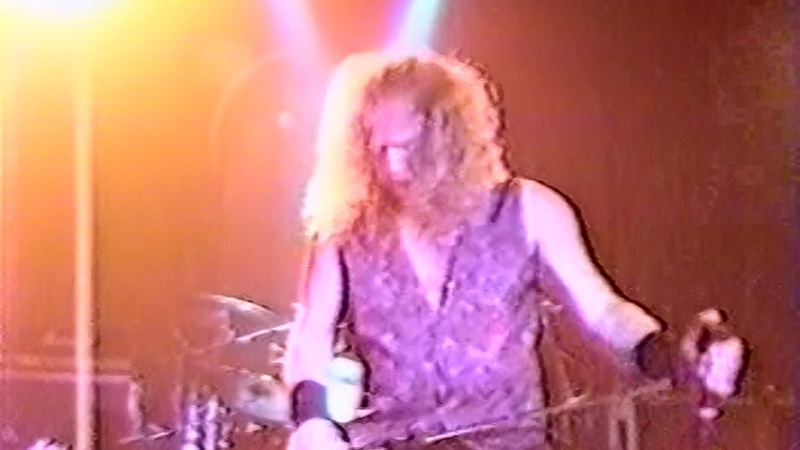 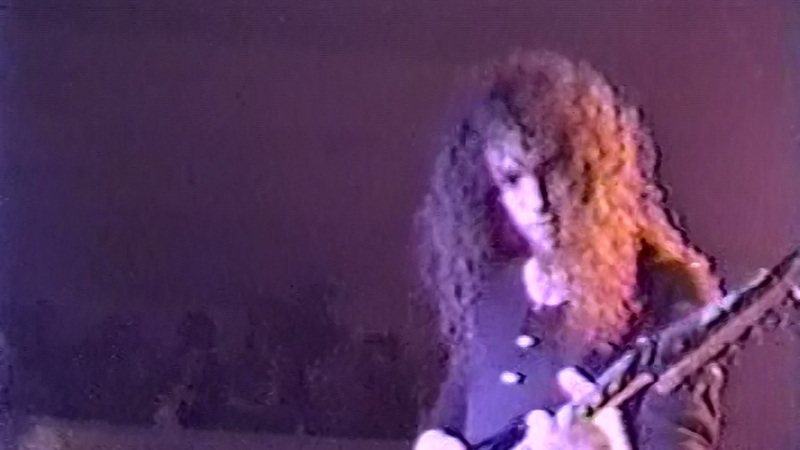 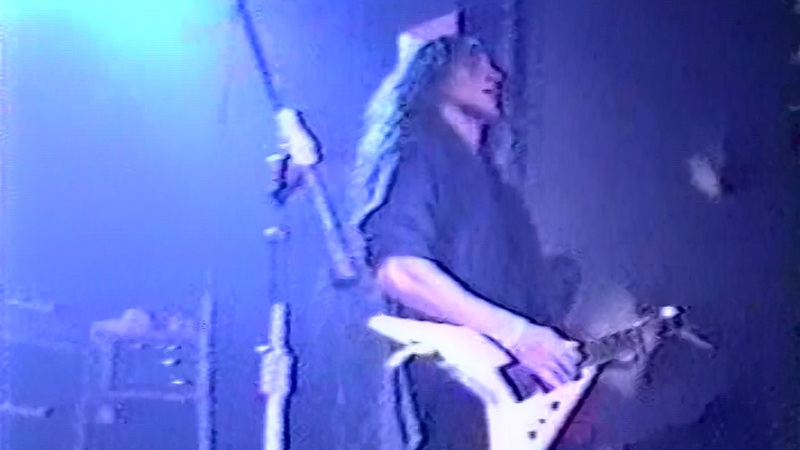 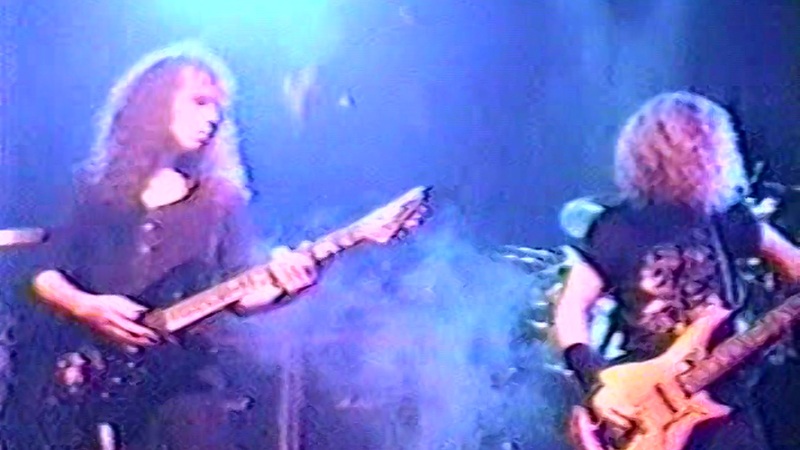 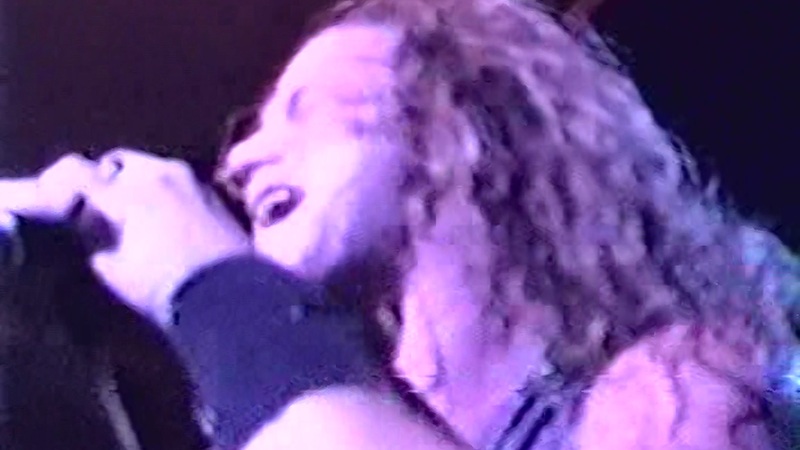 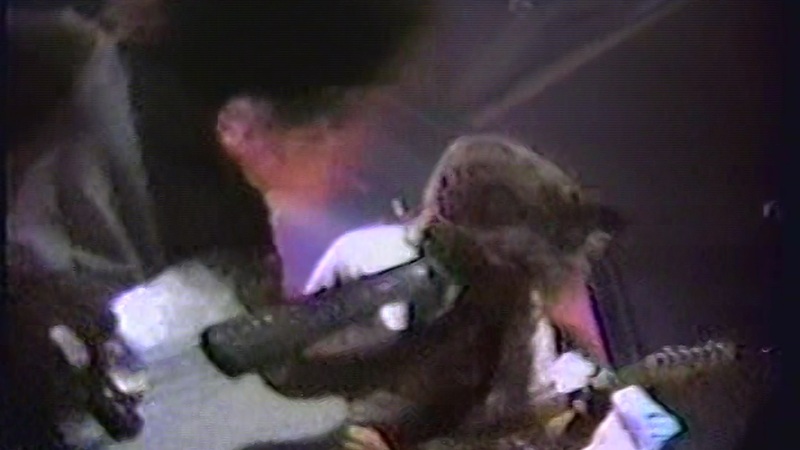 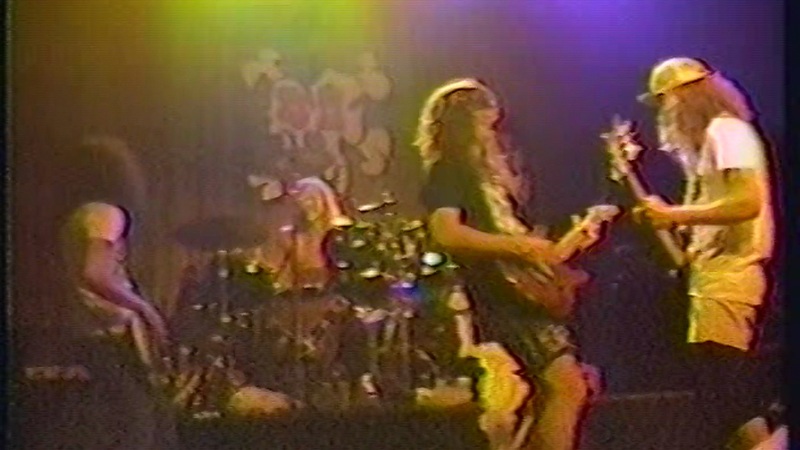 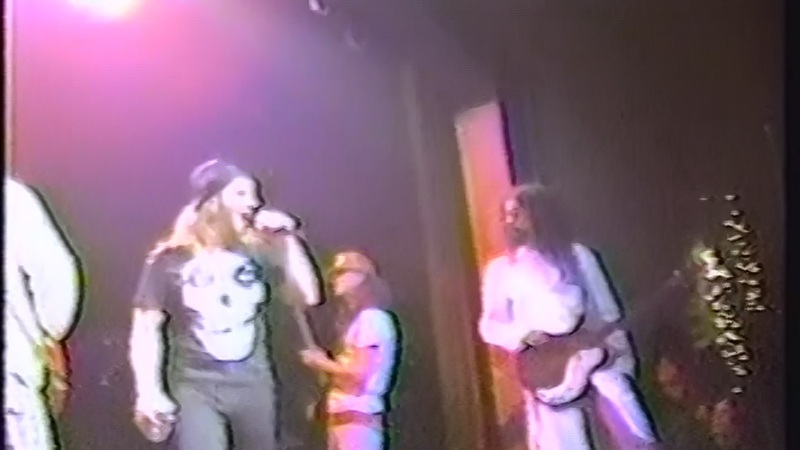 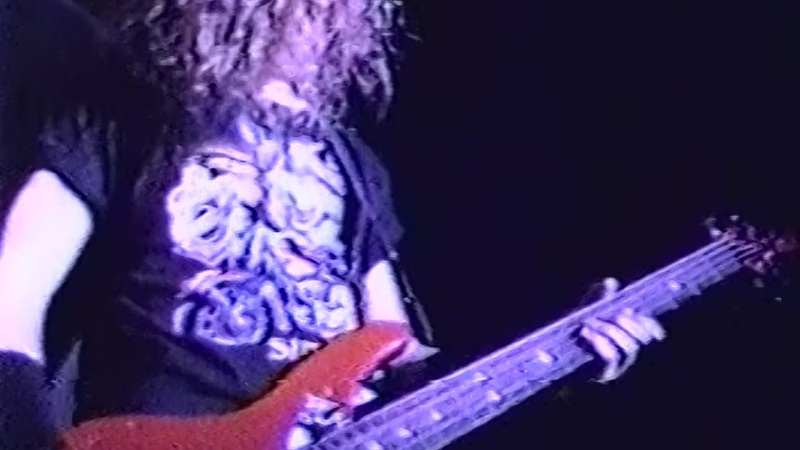 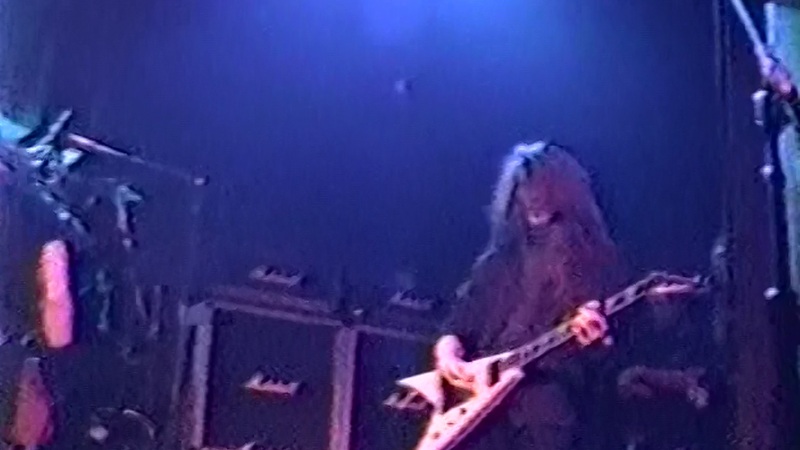 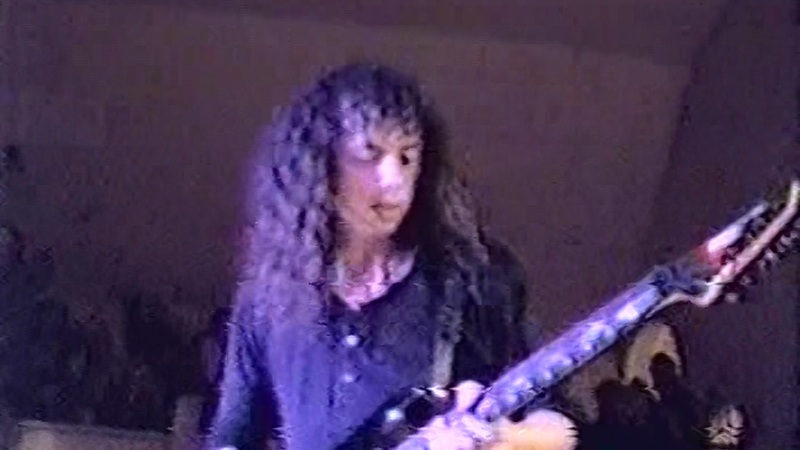 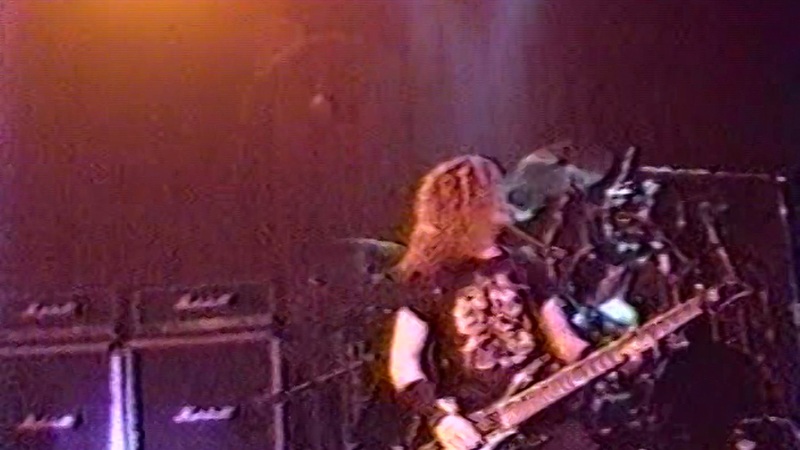 The band was Jason and Kirk and 2 Heathen guys: Dave White and Lee Altus (now in Exodus).